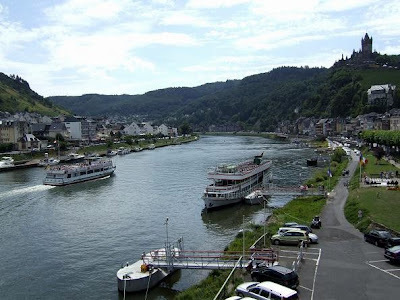 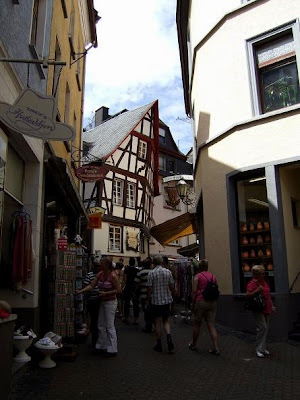 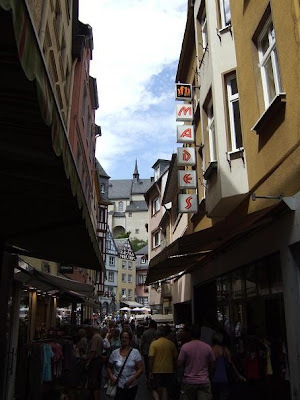 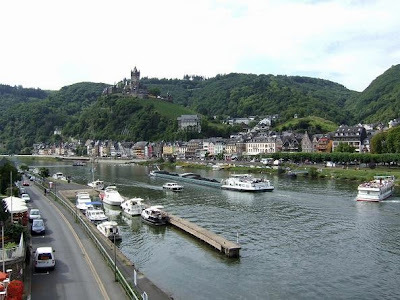 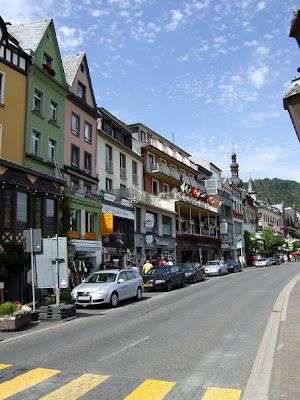 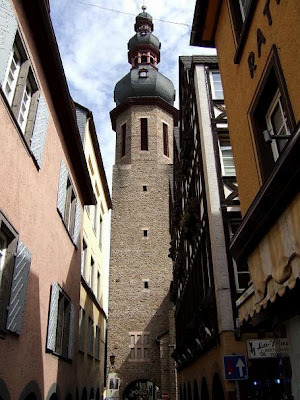 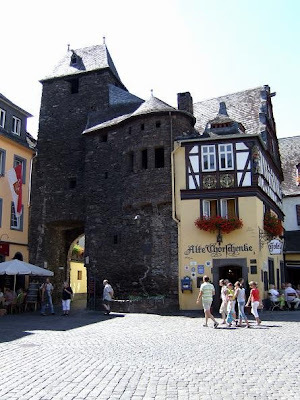 Cochem is the capital of the district Cochem-Zell in western Germany. 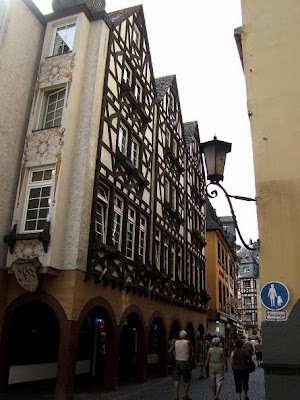 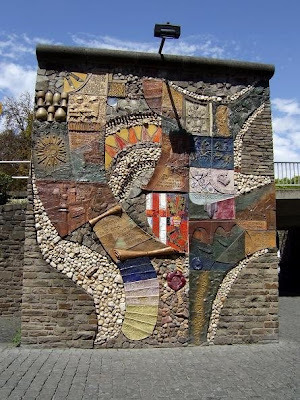 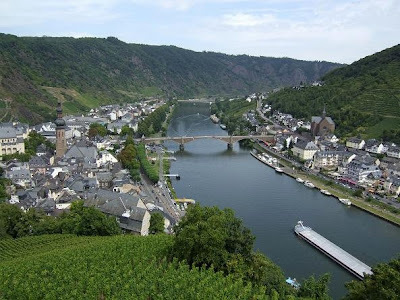 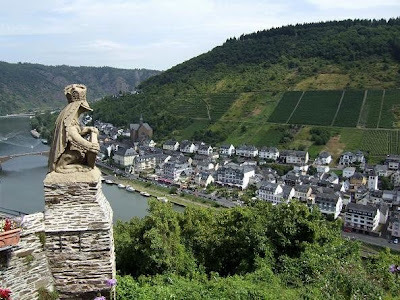 It is situated in the valley of the Mosel, surrounded by vineyards. 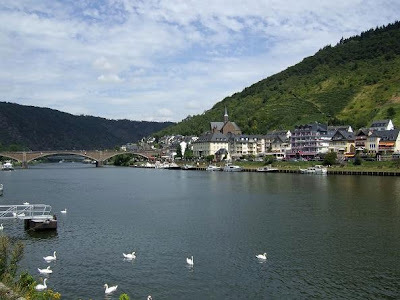 Beautiful, what a wonderful place for a vacation! 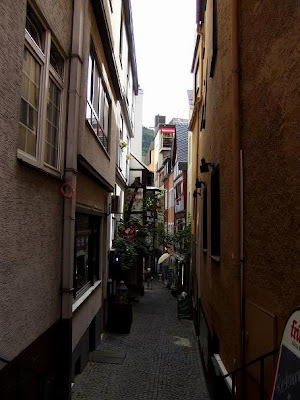 I would love to visit there someday.